A Tuvaluan businessman in Samoa has celebrated the opening of his Headstone and Car Wash business at Lotopa. 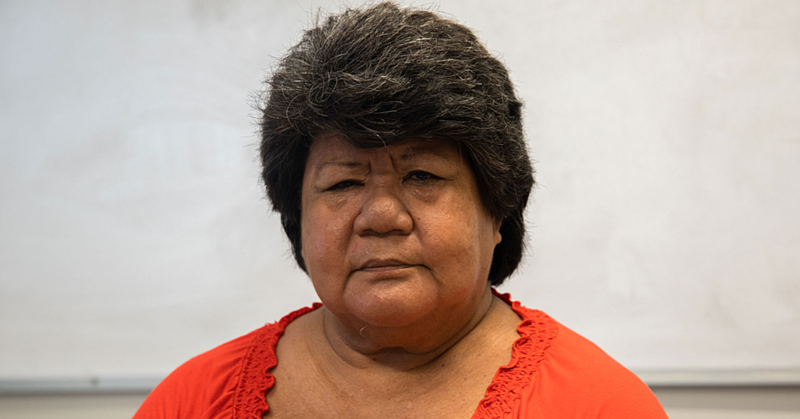 Valavala Enosa has dedicated the developments to his late father, Enosa Liapaneke. Speaking at the official opening on Wednesday, Mr. Enosa said his father would have been proud of the achievement. The 55-year-old paid tribute to a hardworking man who motivated them to reach for the sky. His father migrated from Nauru to Samoa in the early 1980s. “My father was someone who always strived for the best,” he said. Mr. Enosa is also the brother of the Director of Telecom Tokelau, Tealofi Enosa. 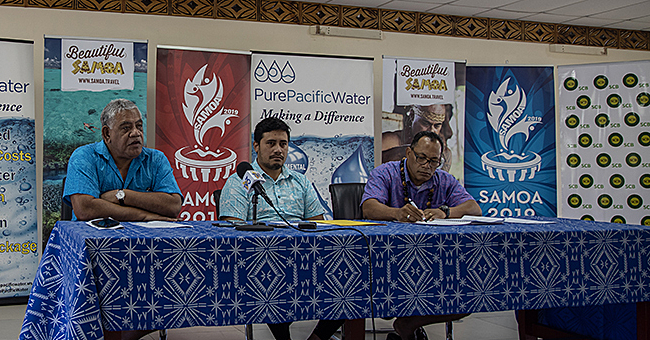 Highlighting a Tuvaluan saying that “a person paddles their own canoe”, Mr. Enosa said his businesses are about taking care of his family. Mr. Enosa also advised all young business people not to give up. The event was well attended by families and friends. 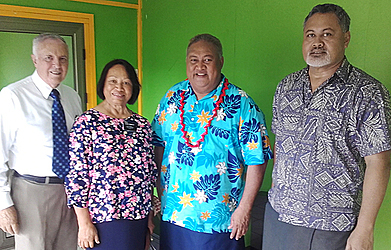 The Minister of Justice and Courts Administration, Fa’aolesa Katopau Ainu’u, was also present and he congratulated the business owner. 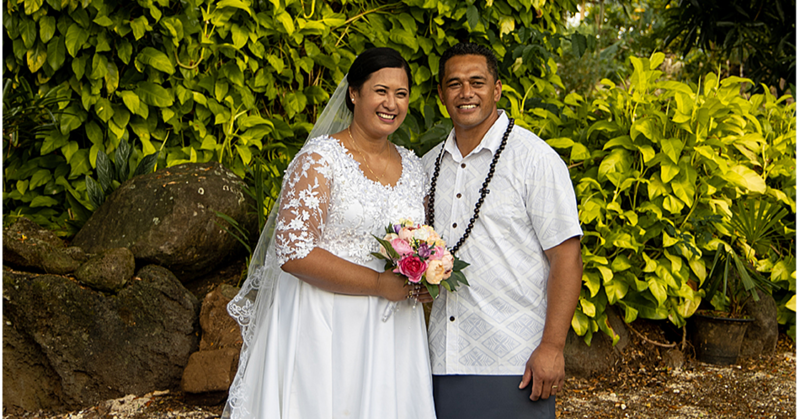 “Vala is someone whom I’ve always known as a hardworking person,” said Fa’aolesa. “Any kind of business that comes his way Vala would always strive to achieve the best and today we have witnessed what he has accomplished,” he said. Both the Enosa Headstones and the Faleata Car wash are Located at Lotopa, opposite Frankie’s.